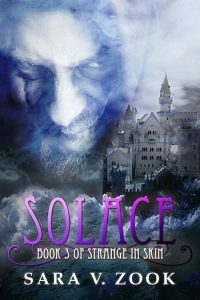 Solace is a fantasy book written by Sara V. Zook. 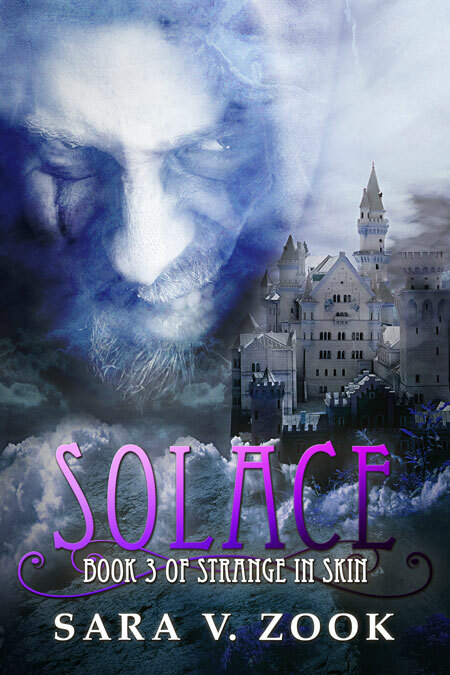 It is the third book in the Strange In Skin trilogy. 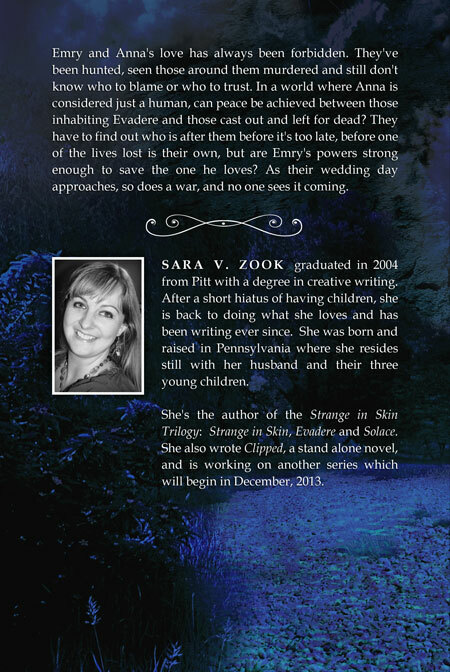 Find out more about Sara and her books from the Sara V. Zook website. 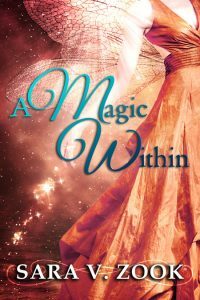 Beetiful also designed the book covers for the other two books in the series, Strange In Skin and Evadere. 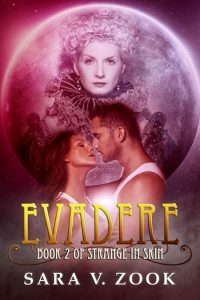 Emry and Anna’s love has always been forbidden. 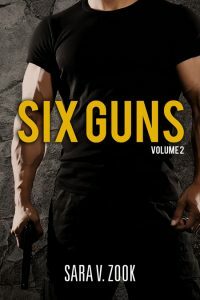 They’ve been hunted, seen those around them murdered and still don’t know who to blame or who to trust. 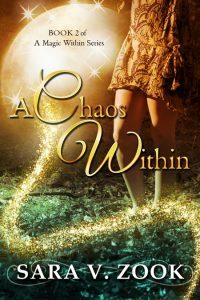 In a world where Anna is considered just a human, can peace be achieved between those inhabiting Evadere and those cast out and left for dead? 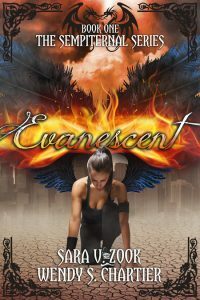 They have to find out who is after them before it’s too late, before one of the lives lost is their own, but are Emry’s powers strong enough to save the one he loves? 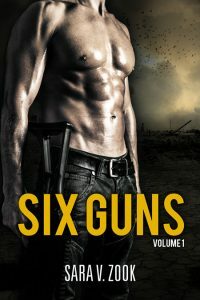 As their wedding day approaches, so does a war, and no one sees it coming. 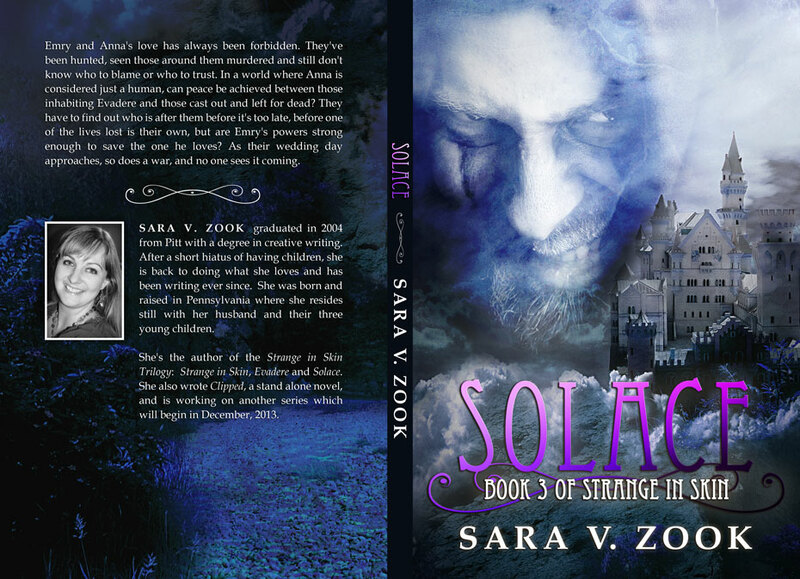 Get Solace by Sara V. Zook today!